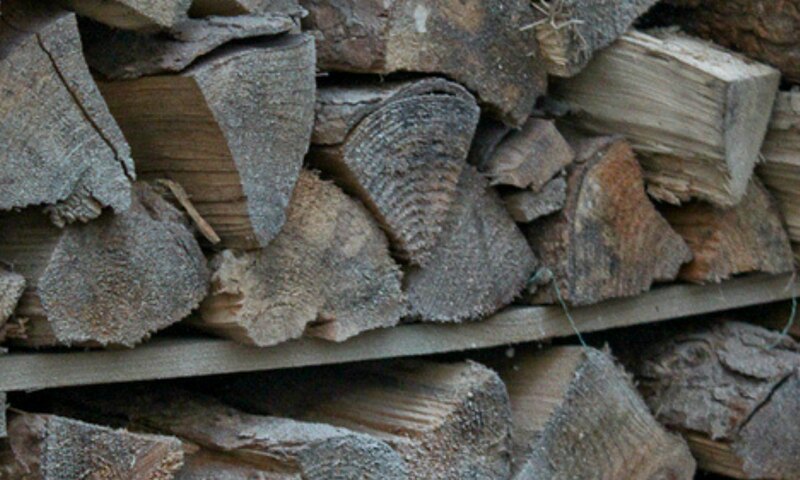 Delivering top quality seasoned logs across Ryedale and North Yorkshire – year round. Telephone 07774 647899. Or please complete our enquiry form below and we will send you confirmation within 24 hours!